Harland Sharp Roller Rockers for factory iron heads. These are proven performers, single shaft with needle bearings. 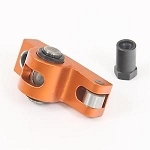 Can be used with up to 1.5 diameter springs and .750 lift camshafts. Can be used with factory pushrods, depending on the application. * Designed for factory style heads only. * 85-88 factory heads will require stand clearance for rockers to fit. 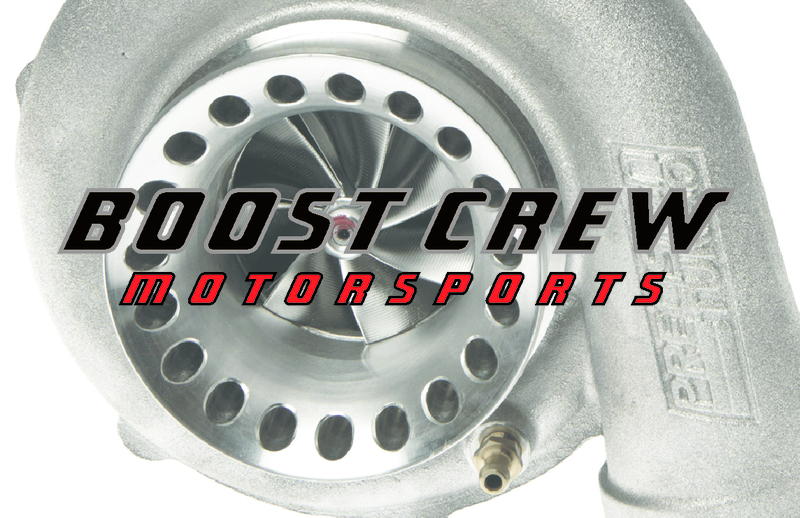 Copyright Boost Crew Motorsports. All Rights Reserved. Build An Online Store with 3DCart.